Trust us… Enjoy your ride! Compare our car hire deals today! 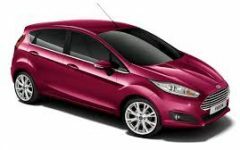 We can be beaten on price for economy car hire in Bulgaria. 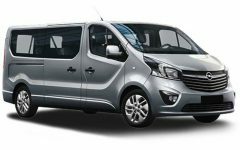 But we are one of the affordable car hire company around offering brand new cars and vans to rent at Sofia, Bulgaria. Economy doesn’t have to mean a lower-specification car, or a cheap service, it simply means getting the best deal on the market. Our fleet of cars is continually updated to include luxury sedans, family (6+1)-seats, (8+1)-seats commercial vehicles and your standard 5-door hatchbacks. 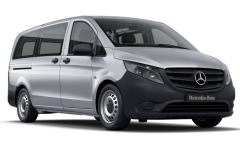 We will do everything we can to make you as comfortable as possible and ensure your hire goes smoothly from filling up your car for you to personally collecting you from the airport when you land. A small company like ourselves keeps family values at the heart of our operation and if you have any special requirements we will take extra care to meet them and guarantee 100% customer service. Our Price Match Guarantee keeps us the lowest Car Hire Rental company in the game, so you don’t need to shop around for prices. 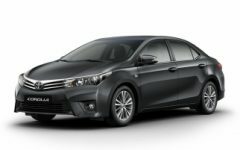 You can reserve direct to TrS Rent a Car! 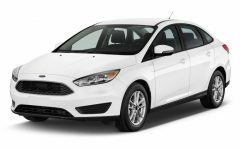 Whether you need a small Ford Fiesta or a luxury Audi we treat every customer with the same respect and appreciation and hope you find hiring a car with us to be a pleasant surprise from the bigger rental companies.